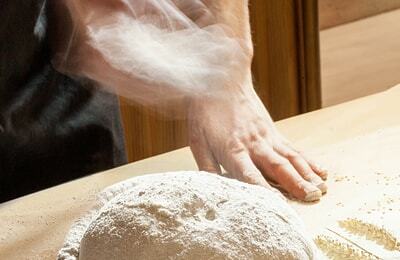 GET READY FOR SOME HEARTY PITTA BUNS! 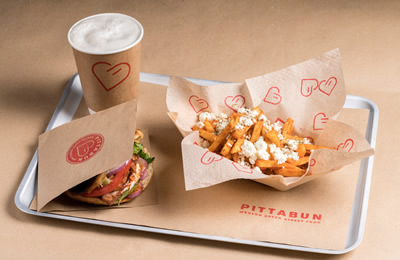 PittaBun brings Modern Greek street food to the high street! © 2018 PittaBun. All Rights Reserved.